Planning for a new year is always so much fun! 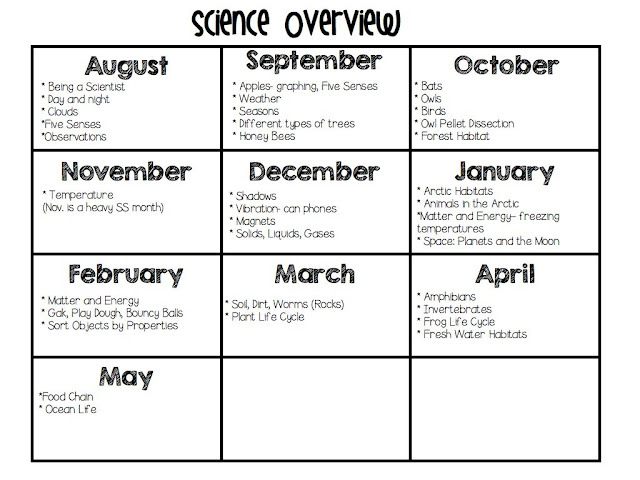 In reflecting on my past school year I definitely think one of the very best things that I did was my Science Units. This Scope and Sequence allowed us to teach each area of Science well. 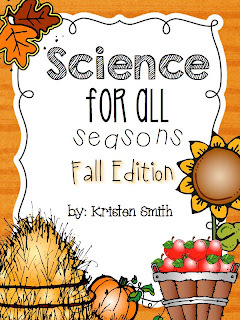 Students in first grade get introduced to Life Science, Earth Science, and Physical Science. 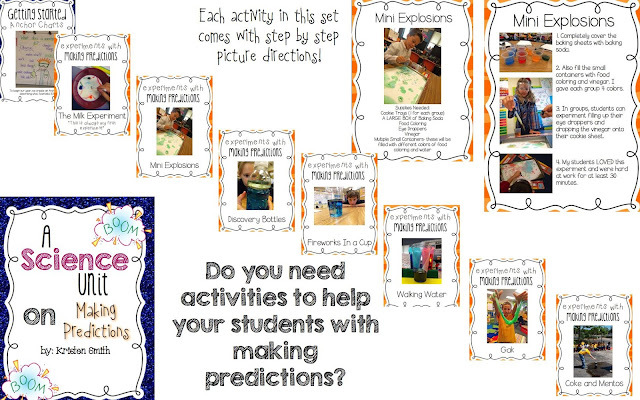 They are expected to make good predictions and then to talk and write about their predictions and the outcome of events. Because we taught in themes we were able to instill a love of Science in our students and they become better readers, writers, mathematicians, and scientists in the process. It was win-win! Unfortunately my teaching partner is moving to a new school next year. I’m so sad to lose such a great teacher and friend. However, instead of dwelling on the loss, I got right to work and started creating something for my new teaching partner. I remember how overwhelming starting at a new school is: new curriculum, new policies and procedures and everything else! Well, I didn’t want what we had created in Science to be lost so I created a few packets to help whoever will be hired. I also know that many other teachers would love this. 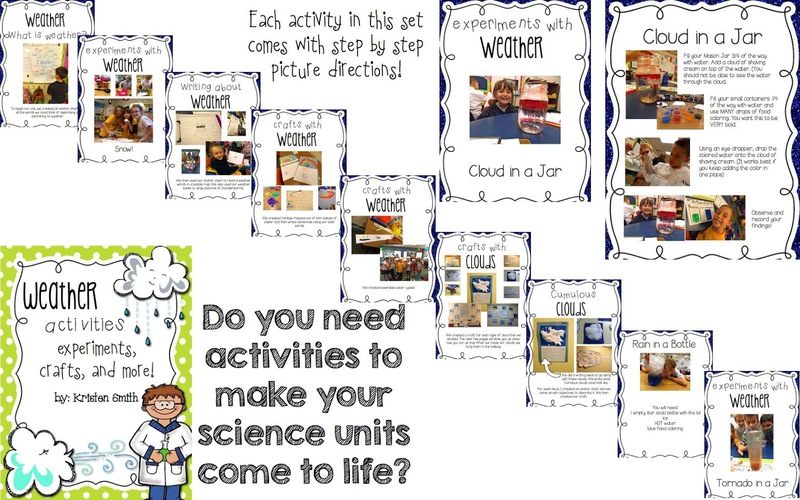 These units include ALL of the Science activities that I did last year and have step by step picture directions. 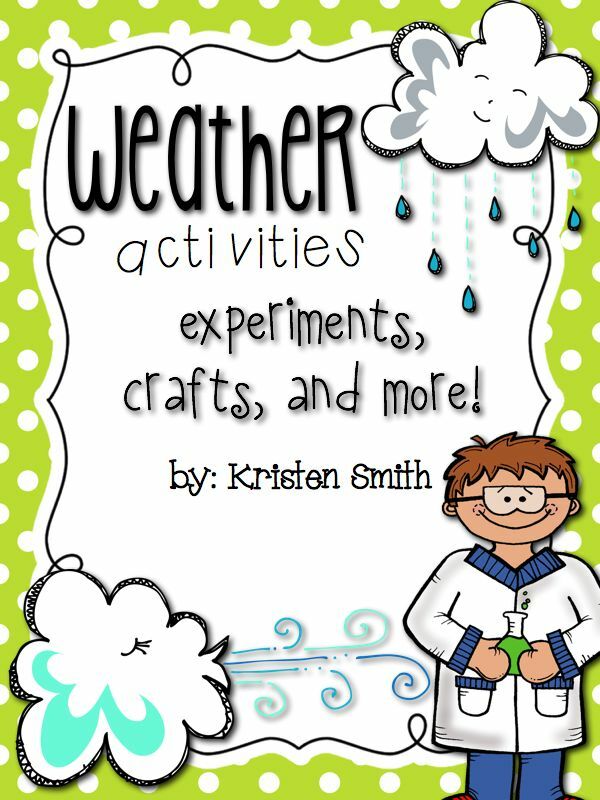 So far I have finished my Fall themed Science activities, my Weather unit, and a unit on Making Predictions. Here’s a peak at what you will get in the packets! 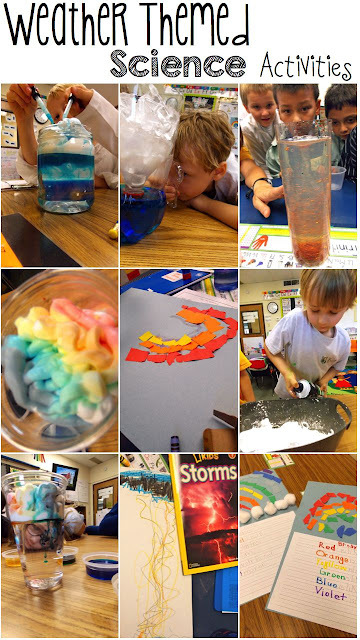 Numerous hands-on activities that first graders LOVE. These are all tried and true activities that I did in my first grade classroom. 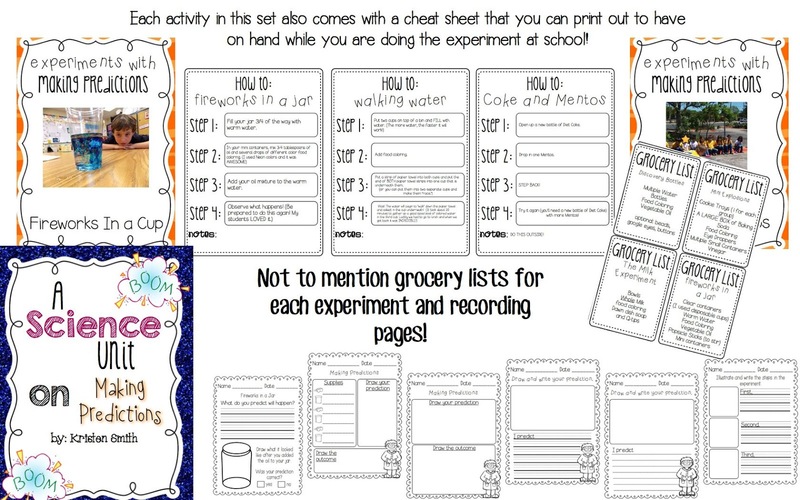 It also includes cheat sheets for you to print out to have on hand while you are doing the experiment. 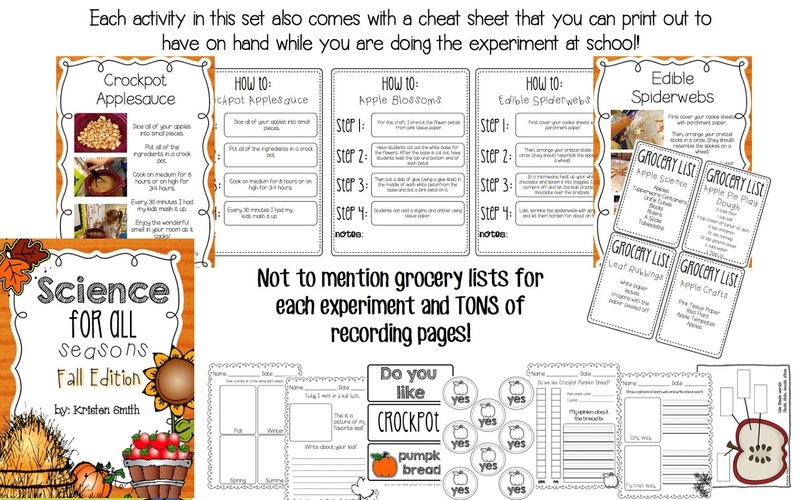 I even included grocery lists! The weather packet follows the same structure as my fall unit! I know that my new teaching partner will really appreciate this and I am so excited to have this and use it!! For this weekend only, these packets are on sale! AND, so that you can see what it looks like up close, I’m offering one of my Making Predictions activities away for FREE!! I always start the year with “The Milk Experiment.” This is a great way to set the tone in your classroom for how Science experiments will work and how to think like a Scientist. My students always love it! Here it is for you to grab for FREE! 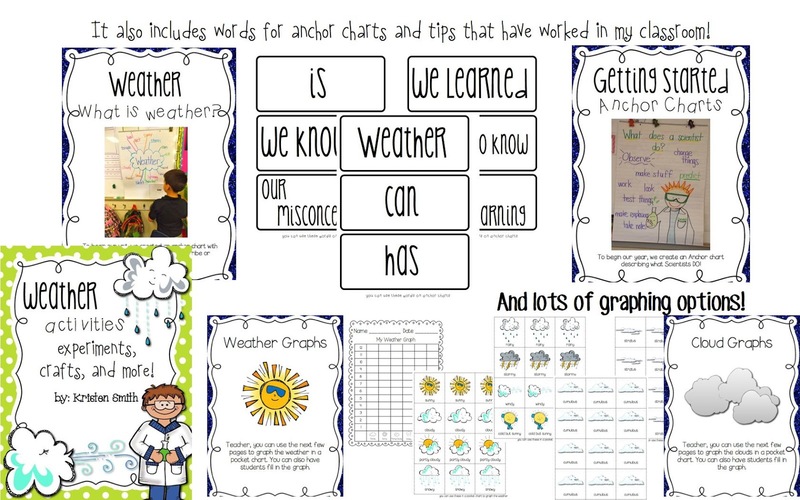 My Weather Unit can be found here. My Fall Unit can be found here. My Making Predictions Unit can be found here. They are all 20% off this weekend!! Grab them while they are on sale– I’m sure you will LOVE them!! Hi Kristen! Love love love your science stuff!! I love your freebie and packets- thanks for sharing! Your new teaching partner is very lucky:-) I can’t wait to use the Predictions Unit in August and September. 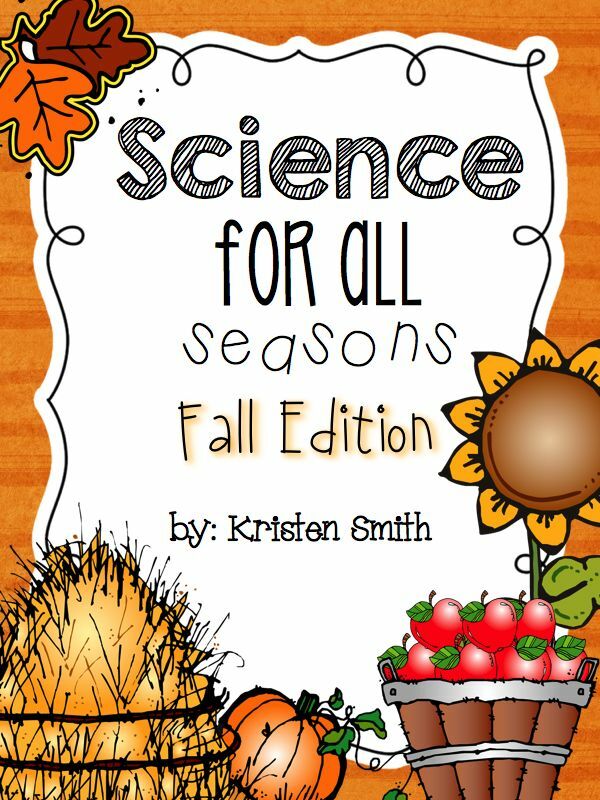 I love the idea of reserving Fridays for Science experiments- Sadly, many of the topics for y’all in First Grade are in our South Carolina Second Grade standards….sigh…Looking forward to seeing what you do with rocks & soils, plants, and sun & moon!! This post was meant for me! This was my first year in 2nd grade and we have no science program whatsoever! (Don’t trace my name or my cover will be blown.) I threw some stuff at my students but really want to do a program next year. Your outline and units are perfect!!! Thank you! This was such a great resource for developing a science program. 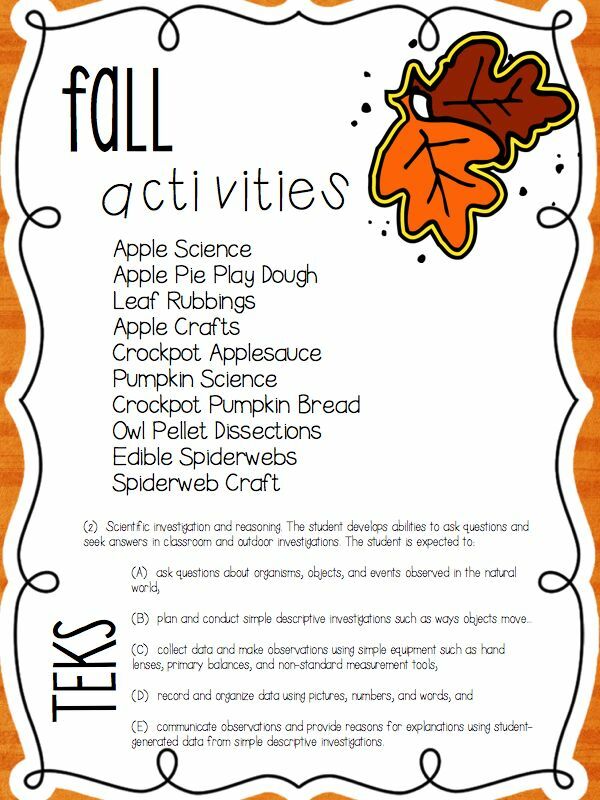 I will definitely implement some of these activities into my program. Do you by any chance have a Social Studies overview schedule. 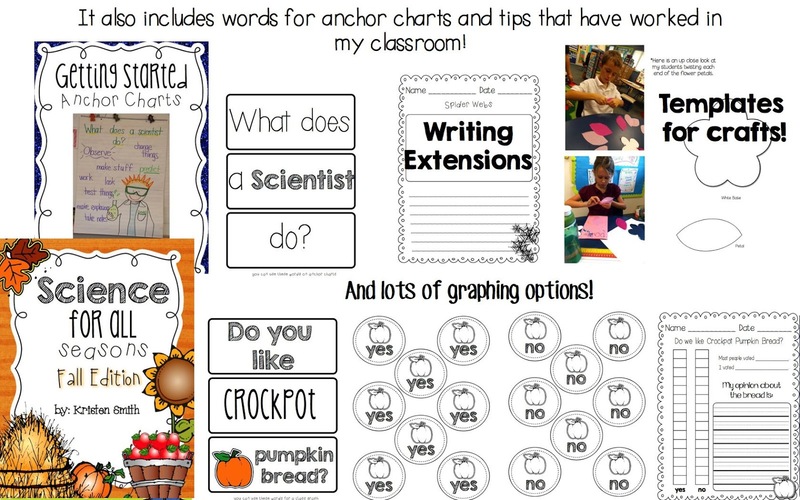 It would be great to see what you teach throughout the year. Thank You Kristen. I look forwards to reading it and getting some new ideas. 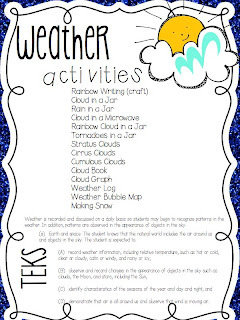 I’m a homeschool mom, and I’ve been trying to think of fun things to do during our break that don’t involve being in the HEAT! 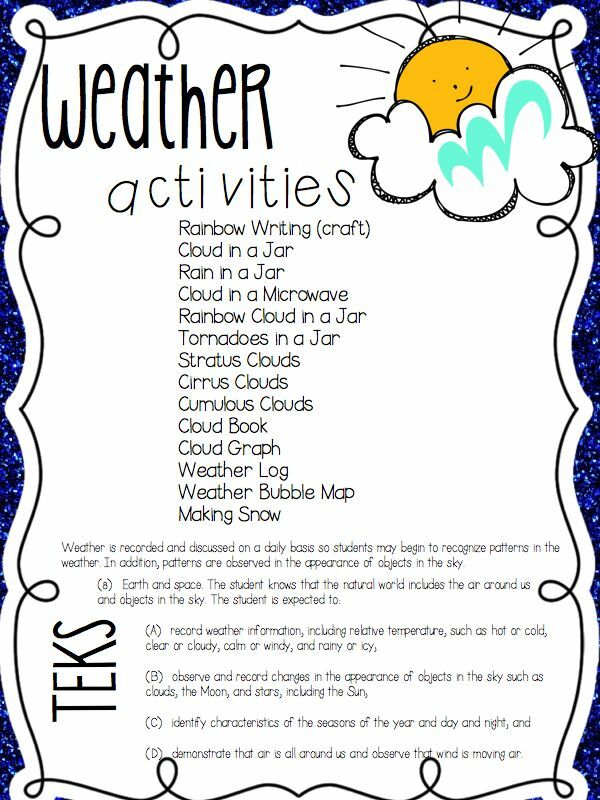 I’m going to do these this summer with the kids! 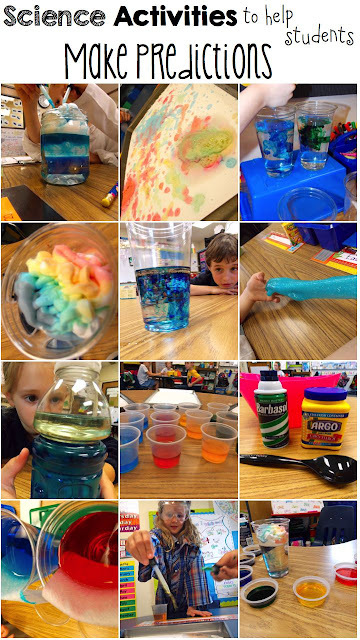 They will love doing the fun experiments and of course I love that they’ll be learning 🙂 Thank you! Kelli- I’m so glad you like these units!! Great question about the owl pellets! The TEK that I write down when completing the dissection is from the introduction. 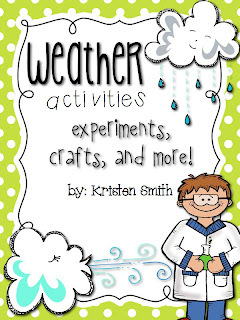 It states (3) The study of elementary science includes planning and safely implementing classroom and outdoor investigations using scientific processes, including inquiry methods, analyzing information, making informed decisions, and using tools to collect and record information, while addressing the major concepts and vocabulary, in the context of physical, earth, and life sciences. 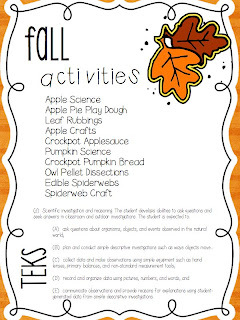 Districts are encouraged to facilitate classroom and outdoor investigations for at least 80% of instructional time. 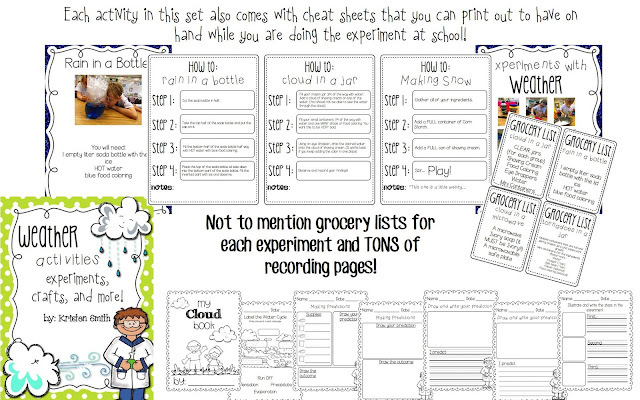 I also use this: (A) A central theme in first grade science is active engagement in asking questions, communicating ideas, and exploring with scientific tools in order to explain scientific concepts and processes like scientific investigation and reasoning; matter and energy; force, motion, and energy; Earth and space; and organisms and environment. 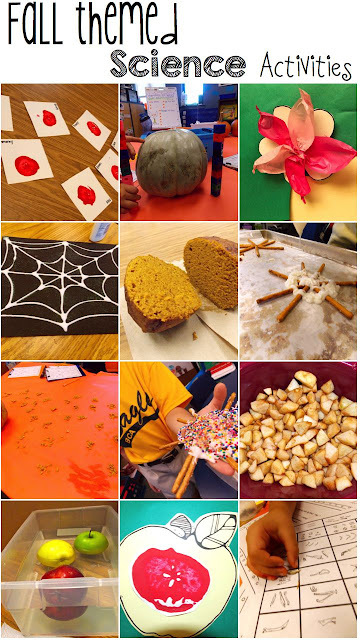 Scientific investigation and reasoning involves practicing safe procedures, asking questions about the natural world, and seeking answers to those questions through simple observations and descriptive investigations. 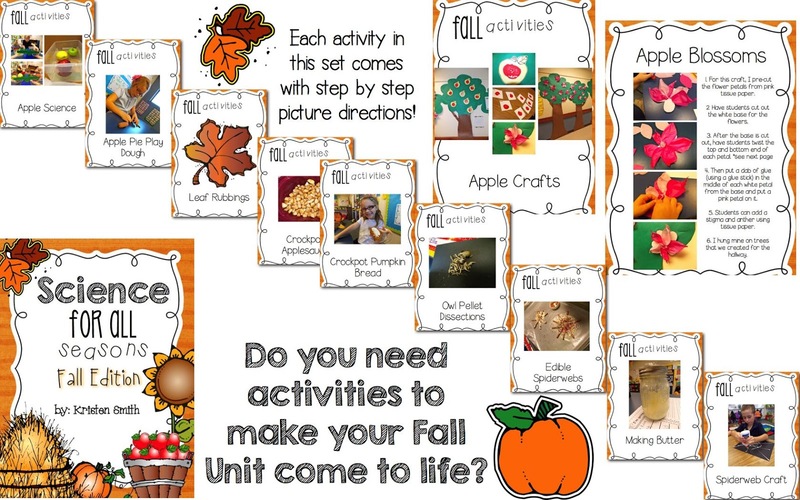 (B) measure and compare organisms and objects using non-standard units. 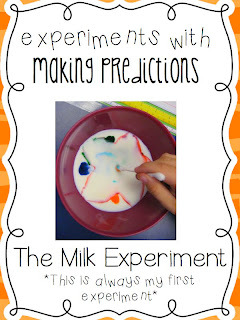 If you used the milk experiment to go with the making predictions standard, do you have any suggestions about how you might assess that? Wow very awesome article and you deserve for appreciating and dissertation writing also choice to students who getting education online.